Y'all wanna know what makes Meghan Markle's skin glow? Since the Duchess of Sussex stole the limelight and everyone's attention, everything she does; from her walk to talk to what she wears to where she goes, everything she does is always noted. Above other things, her beautiful radiant skin comes under one of the top things as to why she always gets talked about. In addition, we naively always thought she only used expensive products to keep her skin glowy and radiant. Turns out we were foolishly wrong. Because, gladly, her facialist Nichola Joss revealed all of her beauty secrets on what makes Markle's skin radiant. Joss who worked with other big Hollywood celebrities like Gwenyth Paltrow, Margot Robbie and Priyanka Chopra recently spoked on what she suggests Markle apply on her face. Unbelievably, we don't even need to spend a lot of cash to make our skin radiant since we can easily get those ingredients right in our kitchen. Discover below all the pantry ingredients, Meghan Markle's facialist Nichola Joss rely on for radiant skin. Of course, a lot of you usually keeps a carton of eggs or two in your kitchen. 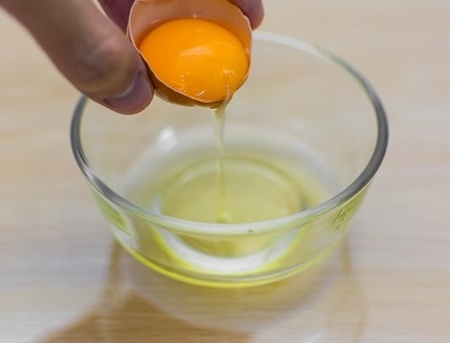 Other than getting protein from eggs, did you know that you can also brighten your skin from it? Mrs. Joss says the white part of eggs helps in brightening our skin. 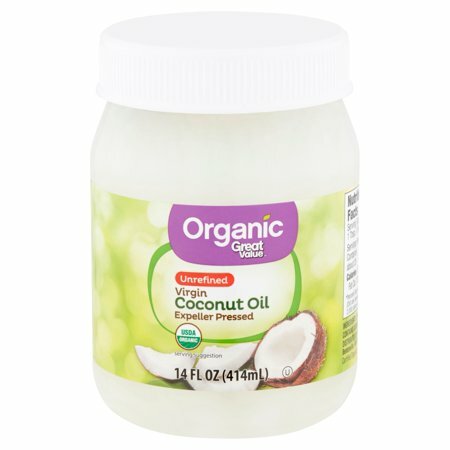 According to Joss, coconut oil plays a big role in making our skin glow. She advises the coconut oil works as a moisturizer for your skin. As a matter of fact, Joss even uses coconut oil for a DIY face mask. Nichola Joss uses Turmeric to mix with the facial mask. 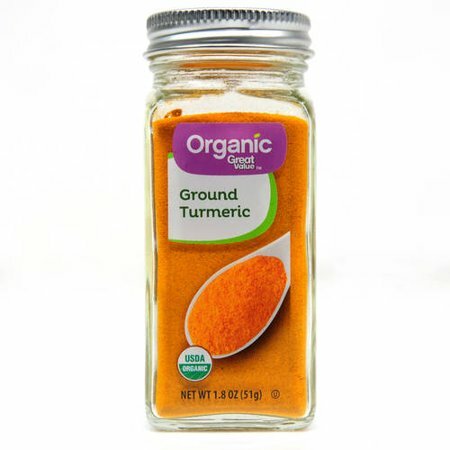 Since turmeric is known for its inflammatory homes, this light-colored spice can calm pores and hydrate the skin. Joss mixes turmeric powder with coconut oil. 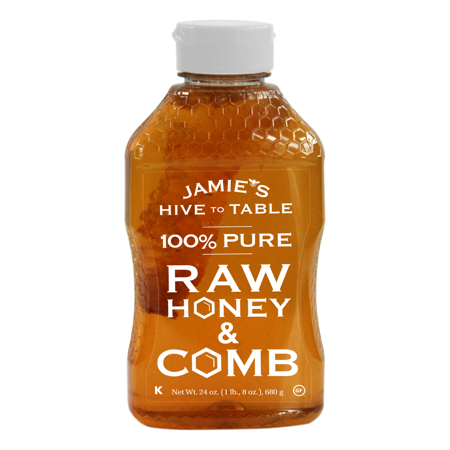 In case, you don't wanna apply coconut oil on your face, Joss wants you to go for honey. With a spoonful of Honey, the facial masks get more effective in zapping acne and soothe skin. Last, but not the least, Joss uses Oats as well. 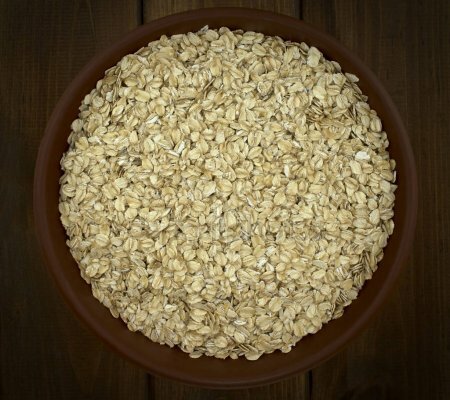 All this time, other than filling our tummies, oats act as an exfoliator when mixed with coconut oil and honey. But, Joss wants you to make sure that your oats are uncooked. 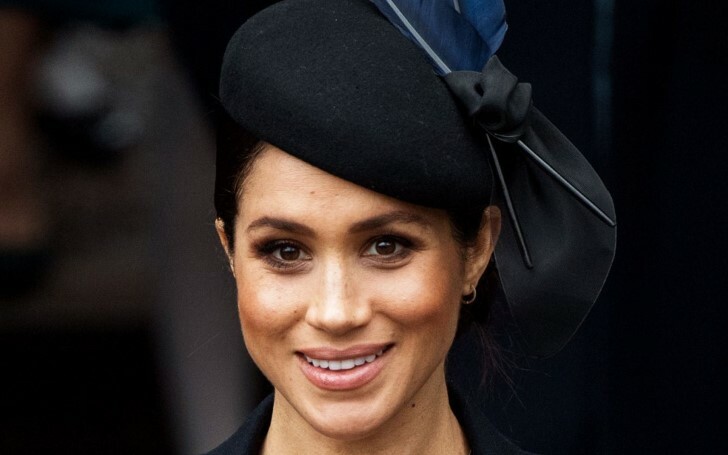 Since you all realized the pantry ingredients Joss follows for her beauty tips, would you follow these simple steps for radiant skin like Meghan Markle?